Even the most cultivated campers and hikers run out of exhilarating trails from time to time and it can become monotonous always going to the same spots. If you need some novel trail ideas or have recently moved to a new location, a book of hiking trails, roads to bike, cross country ski trails, camping locations or exciting geological features in your area can be invaluable. 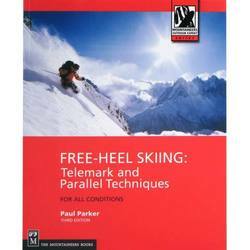 Books give pragmatic safety tips and explain how to find remote areas. They will lead you on new and unforgettable adventures, no matter what your thrill. 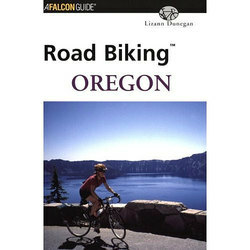 Quintessential publishers for campers and hikers include Falcon Press and Mountaineers Books.